Not all polymer sidings are equal. 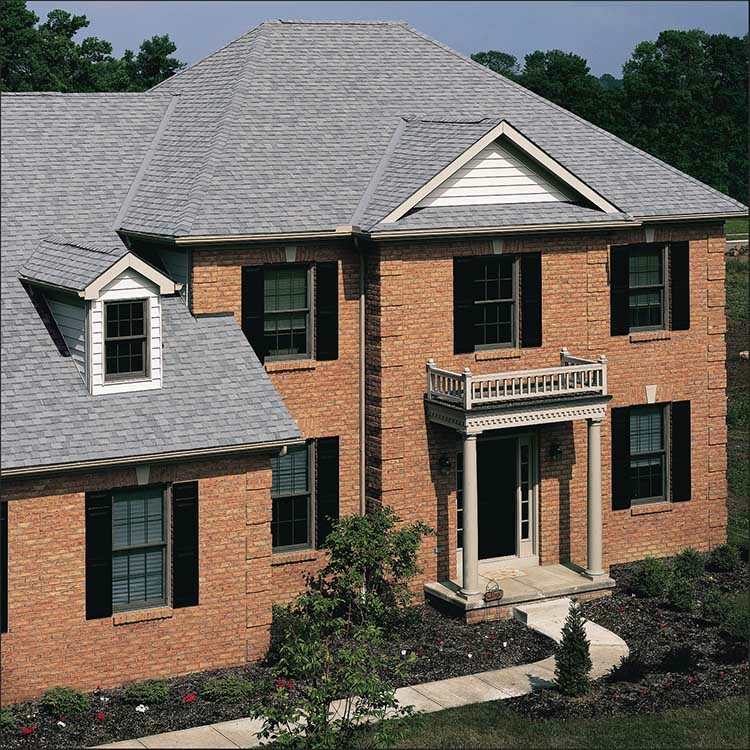 The Cedar Impressions family of shingles and shakes is built to last. 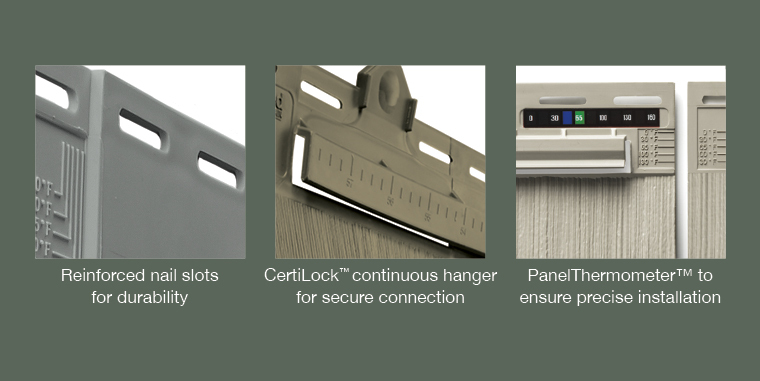 Extra thick siding panels have reinforced nail slots and molded locks to allow seamless and secure connections that withstand hurricane force winds. Ribs on the back of panels and shingles protect against warping, cupping or distortion. All Cedar Impressions products are manufactured from high-quality polymer materials in the U.S.A. See individual product styles for specific information. Cedar Impressions TrueTexture™ finish is molded from real cedar shingles. Choose from the historic character of sawmill shingles, the distinctive beauty of perfection shingles or the rustic charm of rough-split shakes. 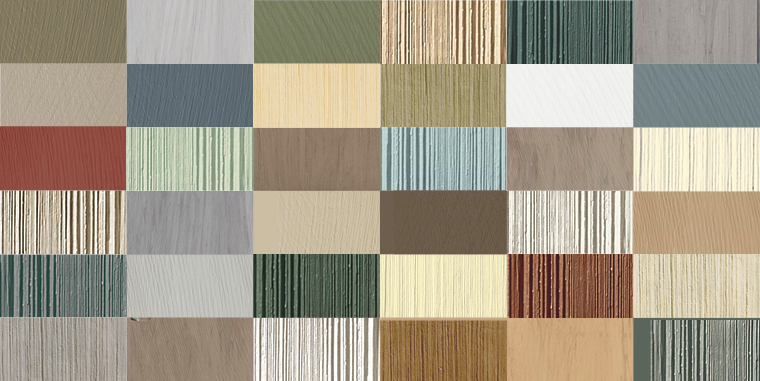 Since CertainTeed is the industry color leader in siding, Cedar Impressions wide color selection includes subtle tones, popular neutrals, deep shades or rich Ageless Cedar™ color blends, all with the highest color fade protection available anywhere. Ageless Cedar™ color blends are available in Individual 5” Sawmill and Single 7” Straight Edge Perfection Shingles. 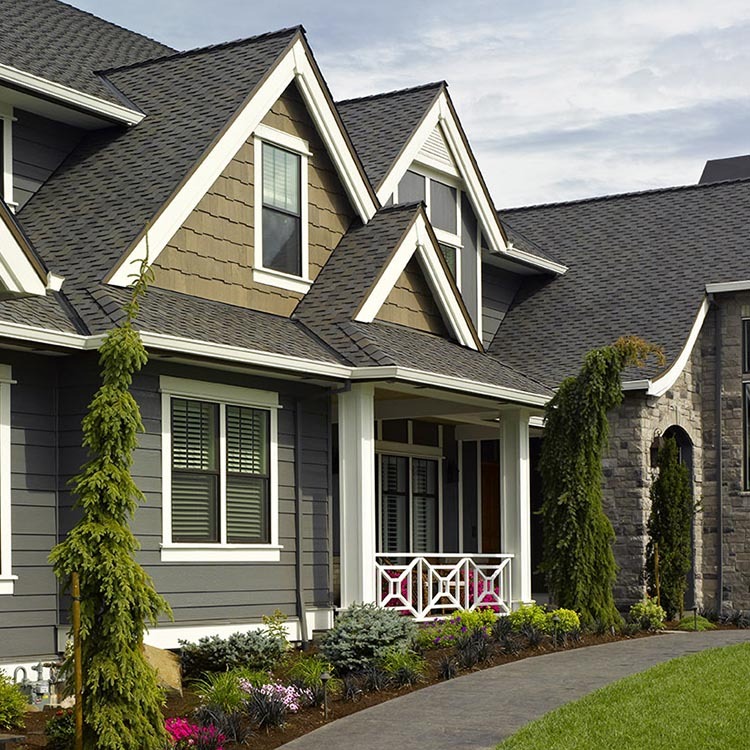 Cedar Impressions has a lifetime limited warranty and CertainTeed siding is the brand preferred by building professionals and homeowners, from surveys conducted by national trade magazines. 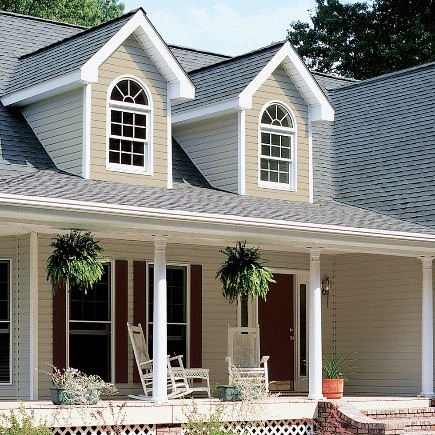 For the 20th year in a row, builders and contractors named CertainTeed Vinyl Siding Number One in the categories: Brand Familiarity; Brands Used in the Past Two Years; Brands Used the Most and Highest Quality Brand in the 2016 Hanley-Wood Brand Use Study. 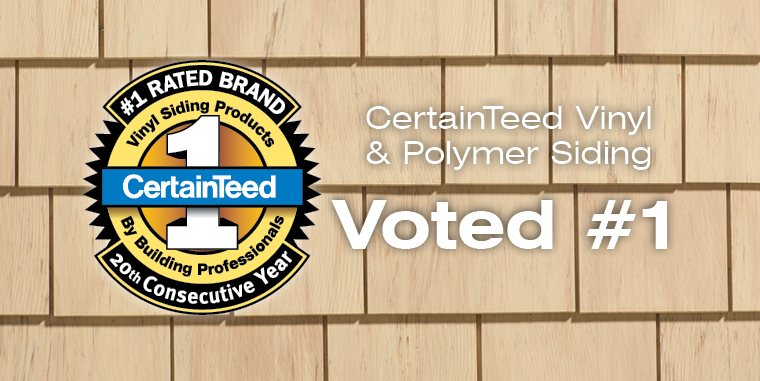 In fact, CertainTeed is a building industry leader for over 100 years.